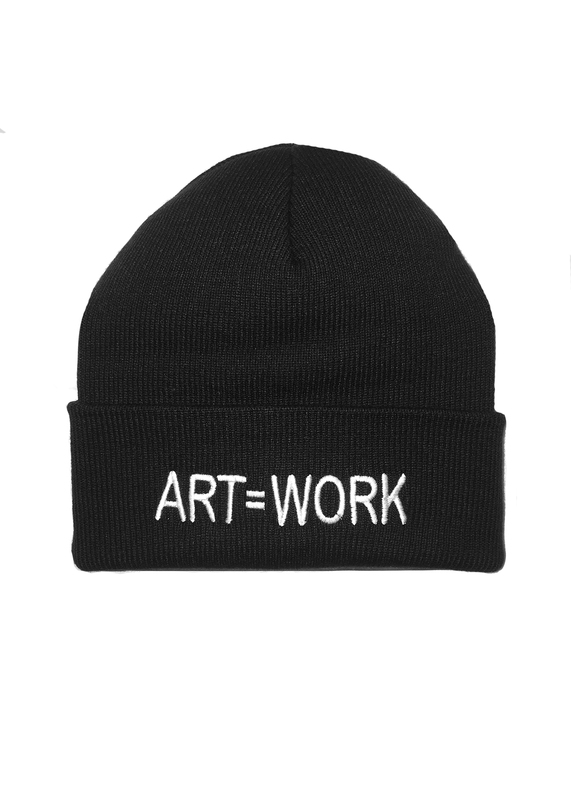 We are excited to be launching our new ART=WORK toques! One size fits all! 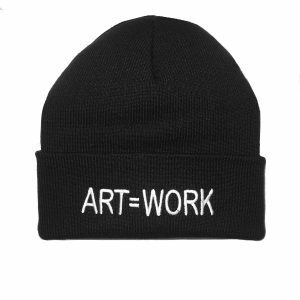 The Art=Work initiative is a partnership with the Mary MacDonald Foundation. This joint fundraiser will support visual artists, curators, and art workers living in Newfoundland and Labrador through programs and awards distributed by our retrospective organizations.